External links are provided for reference purposes. 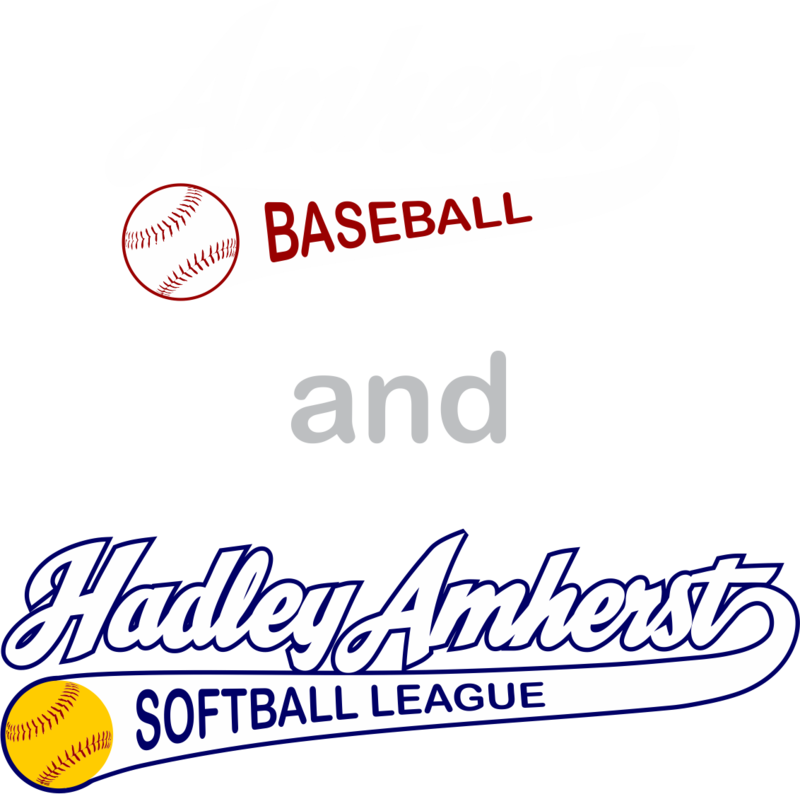 Amherst Baseball and Hadley-Amherst Softball is not responsible for the content of external Internet sites.  Copyright 2019 by Amherst Baseball, Inc.